There is an 80% chance you will suffer back pain at some point in your lifetime. According to Mayo Clinic, back pain is the most common reason people visit their doctor, and the leading cause for missing work worldwide! 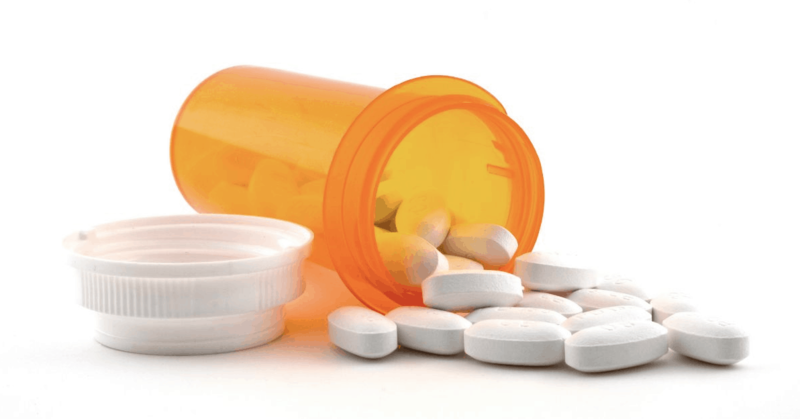 Too often, back pain sufferers become dependent on pain killer medication, or costly and largely ineffective back surgery. More often than not, there is no reason to go under the knife to achieve relief. Before jumping to medicine or surgery, visit your local Chiropractor in Brick, NJ. Let’s discuss symptoms associated with back pain. 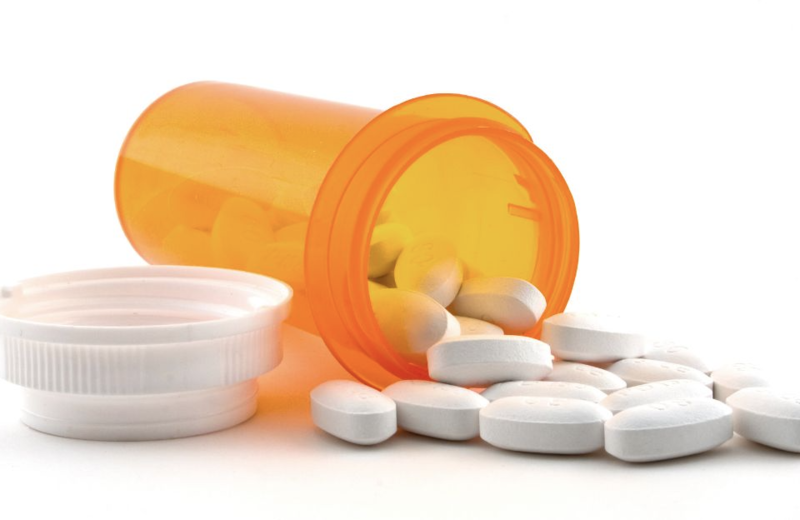 Pain may be a dull ache, or a sharp or piercing or burning sensation. Muscle or ligament strain. Repeated lifting or heavy objects, or sudden awkward movement. If you are in poor physical condition, constant strain on your back can cause painful spasms. Bulging or ruptured disks. Discs are cushions set between the bones in your spine. The soft material inside a disc can bulge or rupture and press up against a nerve. Arthritis. In some cases arthritis in the spine can lead to a narrowing of the space surrounding the spinal cord, leading to a condition known as spinal stenosis. Skeletal irregularities. Back pain can occur if the curvature of your spine is abnormal. Scoliosis, a condition which your spine curves to the side, also may lead to back pain, but usually only if the scoliosis is severe. Osteoporosis. If your bones become porous and brittle, your spine’s vertebrae can develope compression fractures. Anyone can develop back pain, even young children and teens. However, these factors might put you at a greater risk of developing back pain. Excess weight. Carrying around too much weight can put significant stress on your back every day. Disease. Some types of arthritis and cancer can contribute to back pain. Lack of exercise. Weak, unused muscles in your back might strain easier and lead to pain. Improper lifting. Using your back instead of your legs when lifting heavy objects is a common reason for strain. Smoking. Your body needs adequate blood flow to deliver nutrients to the disks in your back, smoking can hinder this process. Psychological conditions. People prone to anxiety and depression appear to have greater risk of back pain. If you are considering surgery, chances are you have already tried a number of different treatments to ease your back pain. 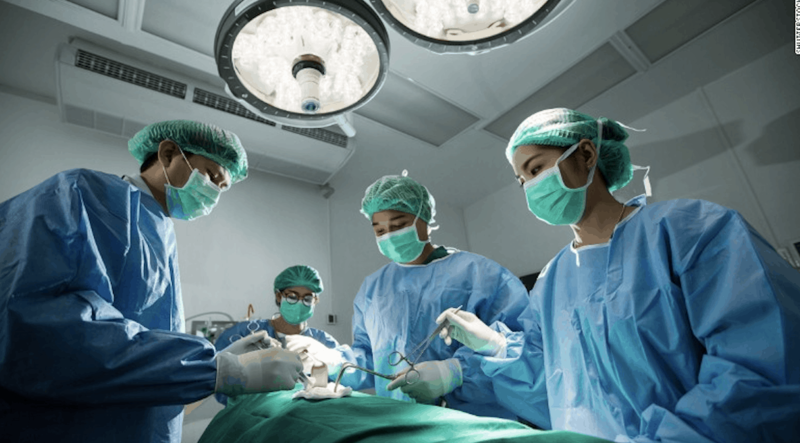 Surgery may be necessary for some patients, but it should be a last resort. How can an Experienced Chiropractor help my back pain? First, a Chiropractor will perform a physical examination. At the Back and Neck Center of Brick, LLC, we use the latest diagnostic imaging equipment to determine what kind of treatment is appropriate for your specific condition. Once we have established where your discomfort is coming from, our Doctors will recommend a treatment plan. This may involve one or more manual adjustments in which the Doctor manipulates the joints, administering controlled force to improve range and quality of motion. We can also recommend nutritional counseling, stretching, exercising and rehabilitation into your treatment plan. Our goal is to restore your quality of life the natural way. Next Next post: Do I have a gluten intolerance? 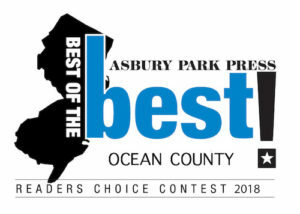 Proud to be Voted Best Chiropractors in Ocean County 10 Years in a Row!